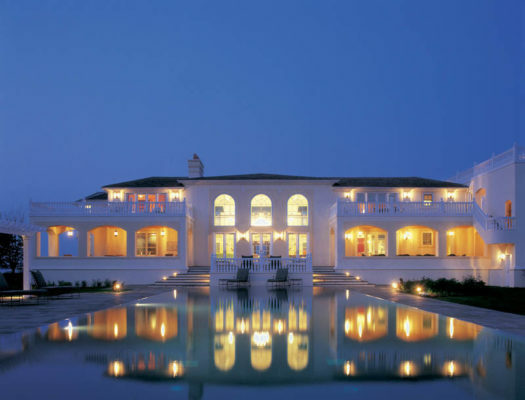 Many lifestyle and home experts often point to the Hamptons as having one of the best collections of exquisite houses and estates in the world, while also doubling as a leading summer destination for wealthy homeowners. As such, the string of communities in the Hamptons became known as gleaming pedestals for leading architects to exhibit their design aesthetics. Though the hamlets in Hamptons are known for their ‘Old World’, shingle style houses, contemporary homes sporting sharper, more distinct aesthetics have been built in the area in recent years. Design-build firms provide architecture and construction services via one contract and one team, eliminating the headaches that arise from attempting to keep a client on the same page as the multiple partners deliver on a project. The streamlined approach often means projects can be executed with shorter timelines and more efficient budgets. It’s a perfect approach for New Yorkers who want it done well and want it done now, all with the impeccable quality that New York provides. The 10 design-build firms on this list are executing luxury projects using comprehensive methods.